Meet the Ace of Bass. 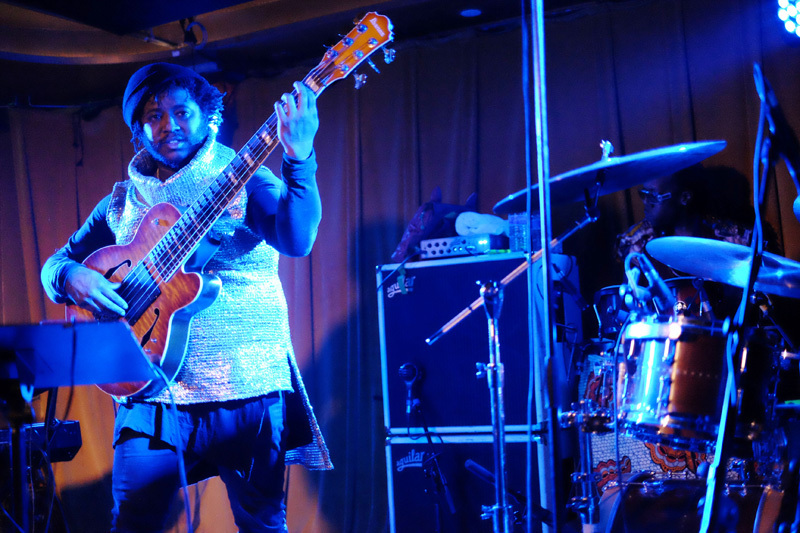 Stephen Bruner, known to the music world as Thundercat, is one-of-a-kind. 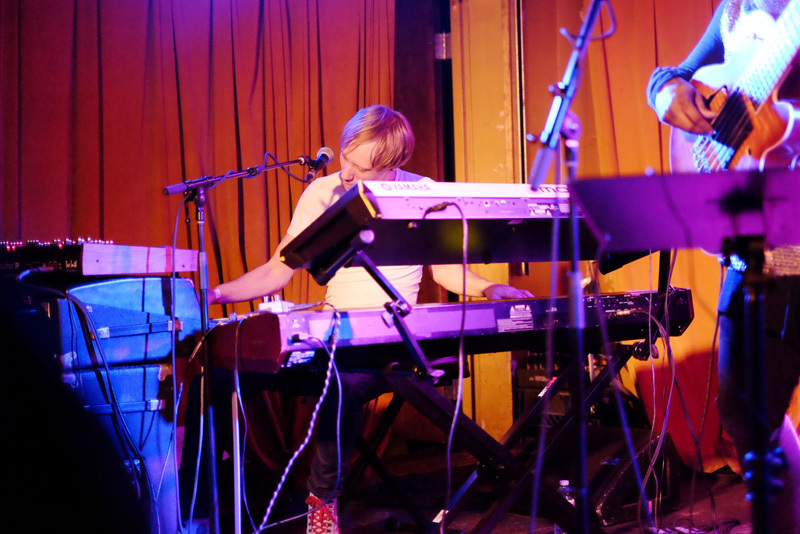 The jazz-fusion genius played a sold-out show in Seattle last weekend, and simply saying "he brought the funk" would be an understatement. The master bassist’s musicality is something from another world, effortlessly pumping out complicated riffs while singing simultaneously. Not only can he shred, but his voice is angelic, possessing a smoothness that you’d come to expect from an easy-listening radio station. 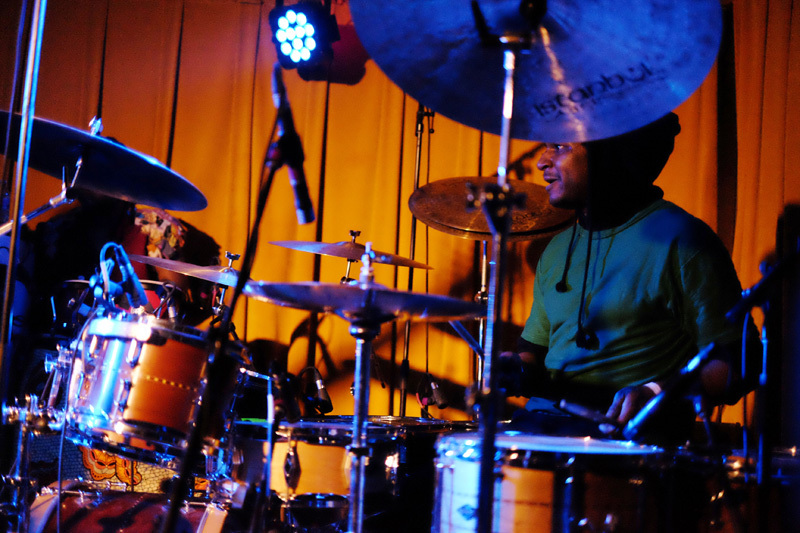 Joining him onstage was drummer, Justin Brown, who showcased mind blowing talent and charisma. Did we mention that the opening act was comedian, Zack Fox? Unorthodox, but so rad. Though you may not recognize the “Them Changes” performer by his name alone, The L.A. native’s resumé is stacked. He helped produce a couple tracks for Kendrick Lamar’s smash LP, To Pimp A Butterfly (listen to it again and pick out those bass lines! ), and also was briefly a member of thrash band, Suicidal Tendencies. The eclectic entertainer has been touring leading up to the release of his third studio album. Drunk is out now (is awesome) and features collaborations with the likes of Flying Lotus, Wiz Khalifa, Pharrell Williams, Kendrick Lamar, and more. 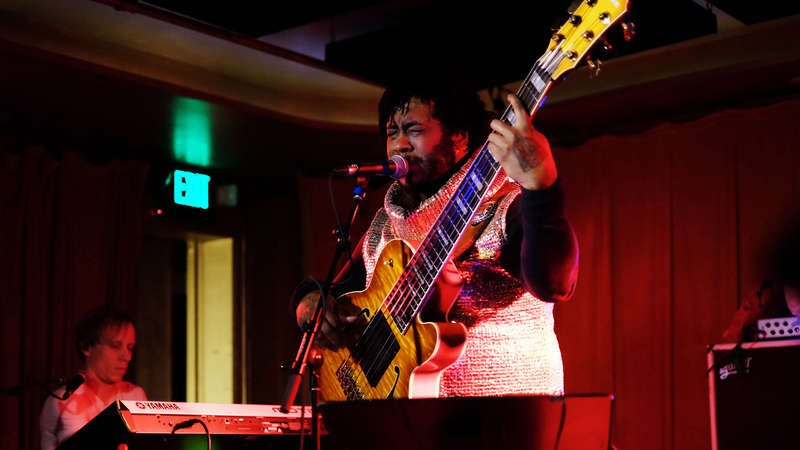 If you didn’t know Thundercat before, you’ll definitely be hearing his name a lot more soon. 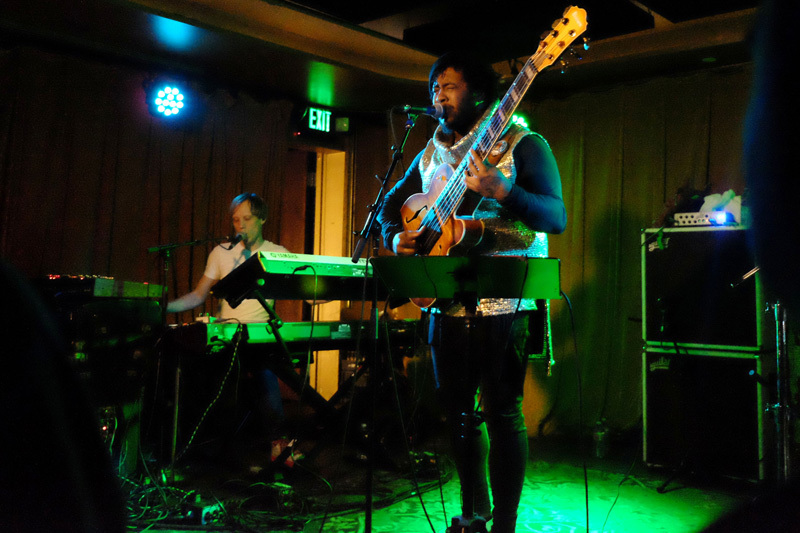 Check out or photos from this amazing show below and start Tracking Thundercat ASAP!